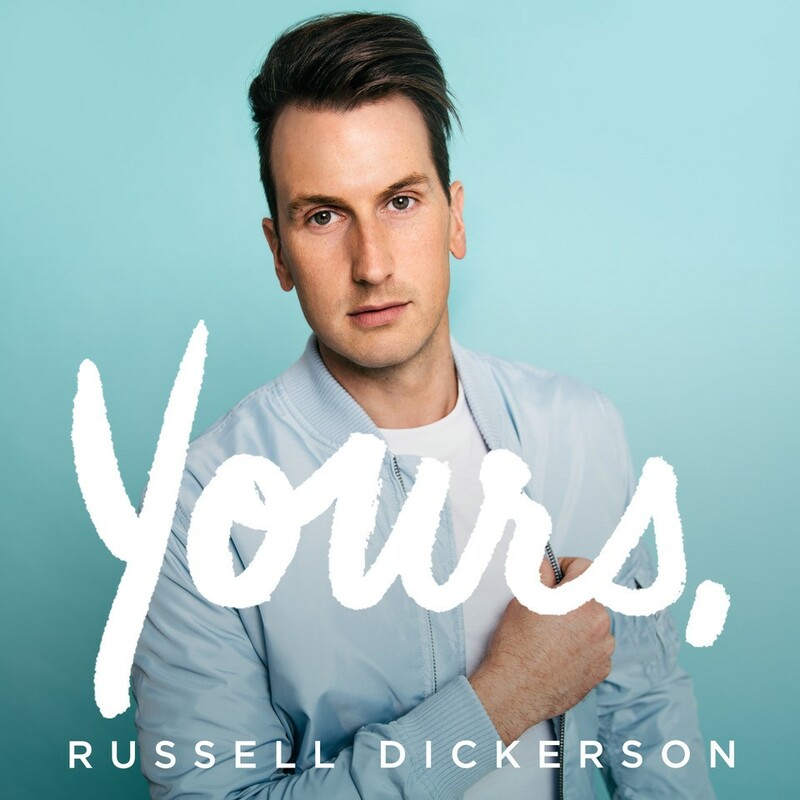 Dickerson has opened for acts like Thomas Rhett and fellow alumni Florida Georgia Line, and his recently-released debut album, “Yours,” hit No. 16 on iTunes this week. The project is a reflection of his relationship, focusing on happy songs like “Billions,” and the album’s namesake, “Yours.” He and his wife Kailey both graduated from Belmont in 2011 with degrees in Commercial Music.